Xiaomi Redmi Note 5, is the company’s new budget smartphone segment available on purchase. The smartphone is available and has gone on sale on mi.com and Flipkart since midnight. There are available bunch of offers which can be used to purchase the phone on the website. 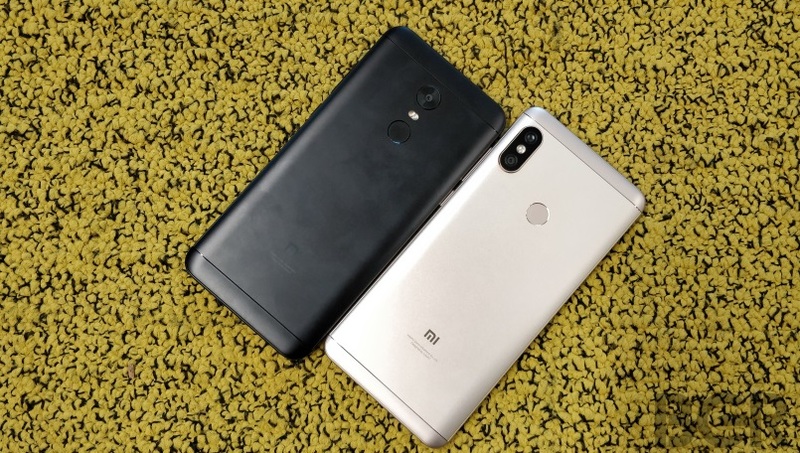 The mobile was launched on February this year, along with the better specced sibling the Redmi Note 5 Pro, which will also be on sale on Flipkart from 12 pm today through a flash sale. Here are a little sneak peek into the pricing of the duo. If you avail the Redmi Note 5 on the flash sale on mi.com you can also avail the use of the Hungama Music app for three months. This offer will be provided to the first five lakh users only. Alongside, the Jio users will be able to avail a cashback of Rs 2200 in Instant cashback and upto 4.5 TB data. You will be required to apply for a Jio Sim card which will be available for free home delivery and avail this offer using a special promo code. You can also avail an insurance against liquid damage and incidental damage costing you an extra Rs 799. Redmi also has a range of offers available on purchase of the Redmi Note 5. You can consider exchanging an existing smartphone on a discount of up to Rs 11,000. If purchase is made through the Axis Bank Card, you can avail a discount of upto 5 percent additionally. Under the offer, a purchase made by first time mobile phone buyers on Flipkart will get extra 10 percent discount on fashion products. This offer is valid upto 10 April. The Deals and offers will be unlocked when the device goes on sale via Flipkart on flash sale today. There is to be noted that there is no cash on delivery when purchasing the Redmi Note 5 Pro. If you want to avail a COD option on the Redmi Note 5 Pro then you will have to wait until the 27th April 2018, when the products will go on pre-order on the official site. The Xiaomi Redmi Note 5 is available on two variants namely the first one which is a 3GB RAM and 32GB of internal storage. It is priced at Rs 9,999. The second model is a phone with 4GB of RAM and 64GB of Internal Storage. This comes at a price of Rs 11,999. The device will be available in a variant of black and gold on Flipkart. 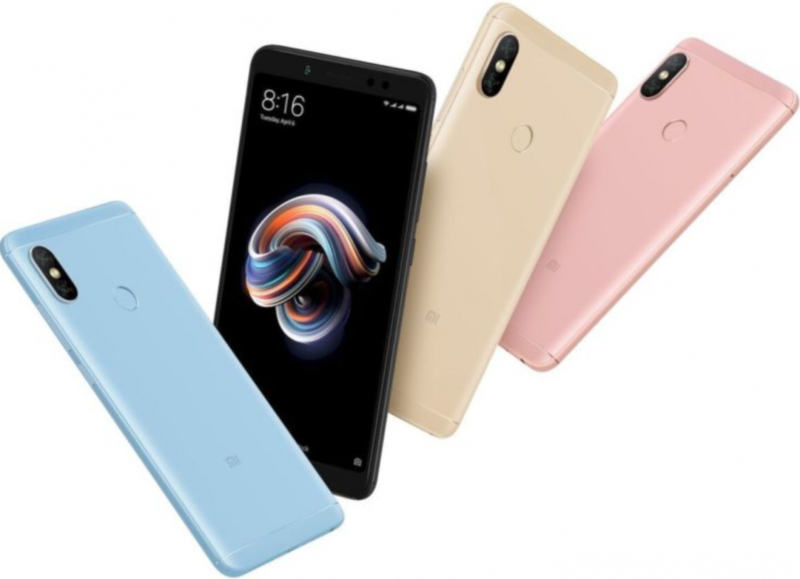 If you buy the product on mi.com, there will be more color options available, including blue and rose gold. The Redmi Note 5 Pro is available in two models namely the Rs 13,999 for the base model with 4GB of RAM And 64GB of internal storage. The second variant is priced at Rs 16,999 and includes 6GB of RAM and 64GB of internal storage. It is available in color choices of black, gold and rose gold.